Euphonycart presents Cort G100 .The G Series represents a logical evolution of the term “vintage”. It is modern yet retains the familiar characteristics of the classic double-cutaway design in an aesthetically tasteful manner. This double-cutaway collection includes a wide variety of options and features to best meet a player’s specific needs and requirements. Euphonycart presents Cort G110 CGN Caribbean Green. The G Series represents a logical evolution of the term “vintage”. It is modern yet retains the familiar characteristics of the classic double-cutaway design in an aesthetically tasteful manner. This double-cutaway collection includes a wide variety of options and features to best meet a player’s specific needs and requirements. Euphonycart presents Cort KX5 Electric Guitar. The CORT KX5 is for the thoroughly modern player who also appreciates the best of time-tested classic design and features. Double-cutaway design with easy access to the 24-fret neck, the CORT KX5 is sonically as powerful as they look. 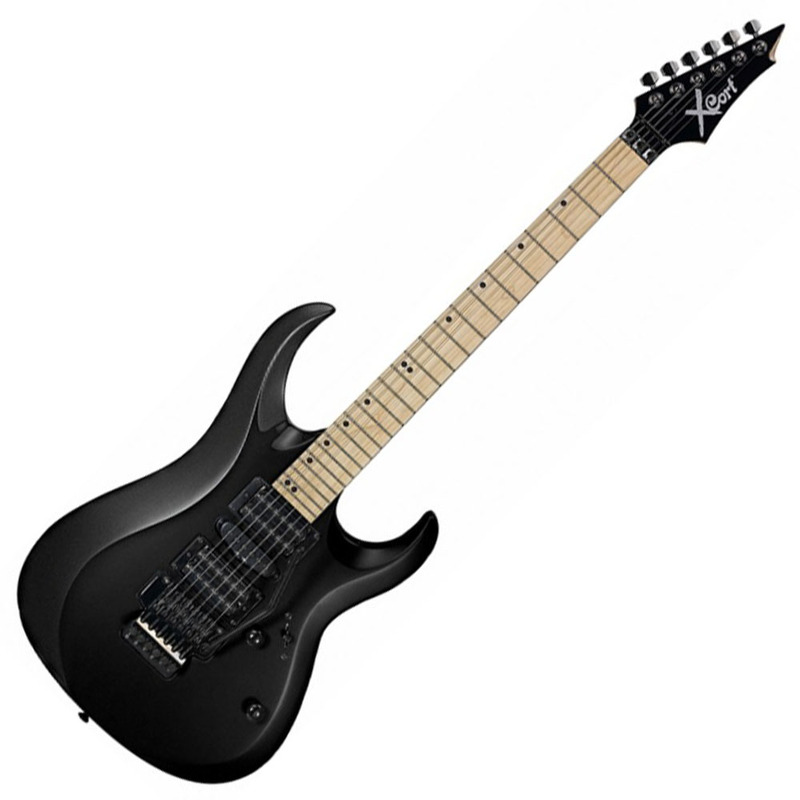 Euphonycart presents Cort KX5 Electric Guitar, Black Metallic finish. This Cort electric guitar is for the thoroughly modern player who also appreciates the best of time-tested classic design and features. Double-cutaway design with easy access to the 24-fret neck, the CORT KX5 is sonically as powerful as they look. Euphonycart presents Cort M200. An elegant collection of modern double-cutaway design guitars, the M Series embodies taste and class but with plenty of attitude and a versatile musical personality. Only the finest materials and components are used on these models to match the handsome aesthetic design. 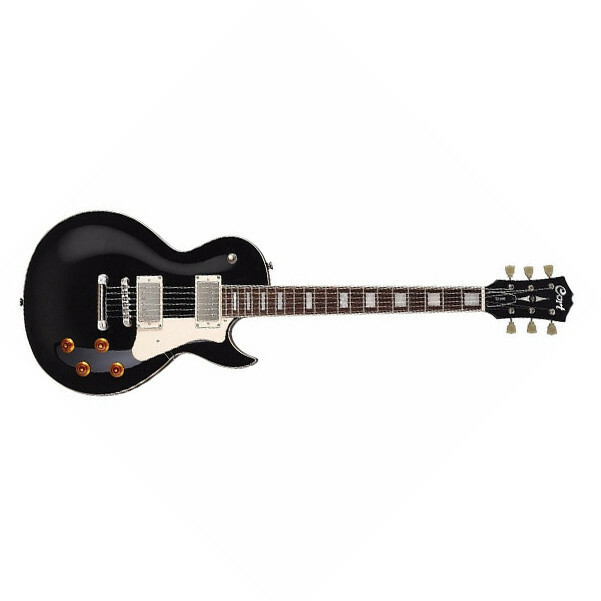 Euphonycart Present Cort MBC1 MBLK Electric Guitar.Cort has teamed up with Matthew Bellamy, the frontman and lead guitarist of Muse, and Manson Guitar Works to develop an all-new signature model that is built to Matthew’s exact and demanding specifications. 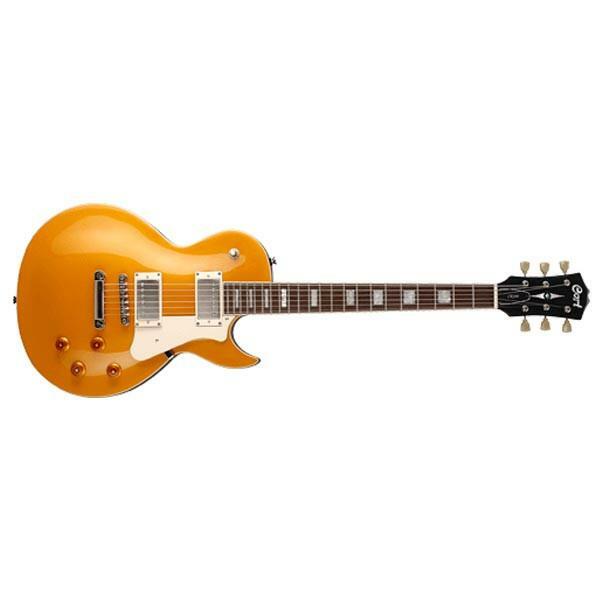 The result is a superb rock guitar with a big full tone and rock-solid feel without the boutique price. This exciting model features a specially designed set of pickups from Manson and a discrete kill button to create unique sonic textures. Euphonycart presents Cort X1 Electric Guitar BK. The sleek and thoroughly modern X Series guitars are built for speed, power and aggression. The extreme contours on the body and the neck joint provide comfort as well as a distinctively high-tech look. The super fast neck and large jumbo frets facilitate speed and precision in your playing – from over-the-top shred to pummeling metal rhythm. Euphonycart presents Cort x1 BKS. EThe sleek and thoroughly modern CORT X1 electric guitar is built for speed, power and aggression. The extreme contours on the body and the neck joint of CORT X1 provide comfort as well as a distinctively high-tech look. The super fast neck and large jumbo frets facilitate speed and precision in your playing – from over-the-top shred to pummeling metal rhythm. Euphonycart Present Cort X100 OPBB Electric Guitar. Euphonycart Present Cort X250 KB Electric Guitar. 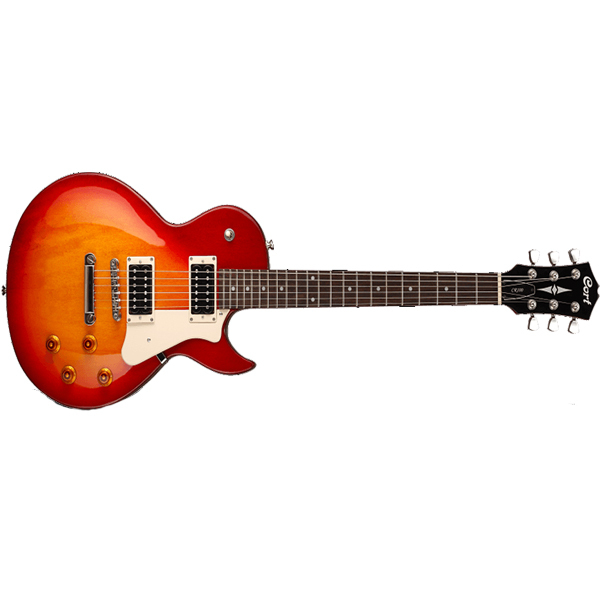 Euphonycart Present Cort X300 BLB Electric Guitar.The new X300 features premium materials and components with renowned Cort quality, workmanship and value. Premium-grade Flame Maple is mated with American Basswood body and Maple neck and fretboard for a full range sound that is balanced, deep and cutting simultaneously. The Floyd Rose Special tremolo allows for extreme dive-bombing and harmonic squeals while providing perfect tuning stability and the EMG Retroactive Hot 70 pickups deliver plenty of output with classic warm-sounding character. 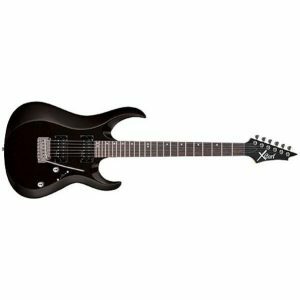 Euphonycart Present Cort X300 BRB Electric Guitar.The new X300 features premium materials and components with renowned Cort quality, workmanship and value. Premium-grade Flame Maple is mated with American Basswood body and Maple neck and fretboard for a full range sound that is balanced, deep and cutting simultaneously. The Floyd Rose Special tremolo allows for extreme dive-bombing and harmonic squeals while providing perfect tuning stability and the EMG Retroactive Hot 70 pickups deliver plenty of output with classic warm-sounding character. Euphonycart Present Cort X300 GRB Electirc Guitar.The new X300 features premium materials and components with renowned Cort quality, workmanship and value. Premium-grade Flame Maple is mated with American Basswood body and Maple neck and fretboard for a full range sound that is balanced, deep and cutting simultaneously. The Floyd Rose Special tremolo allows for extreme dive-bombing and harmonic squeals while providing perfect tuning stability and the EMG Retroactive Hot 70 pickups deliver plenty of output with classic warm-sounding character. Euphonycart presents Cort X4. The sleek and thoroughly modern X Series guitars are built for speed, power and aggression. The extreme contours on the body and the neck joint provide comfort as well as a distinctively high-tech look. The super fast neck and large jumbo frets facilitate speed and precision in your playing – from over-the-top shred to pummeling metal rhythm. 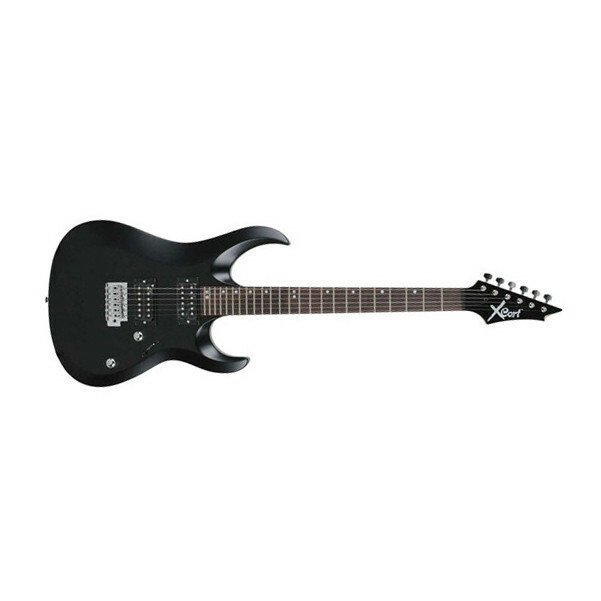 Euphonycart presents Cort X6 Electric Guitar, Black Finish. 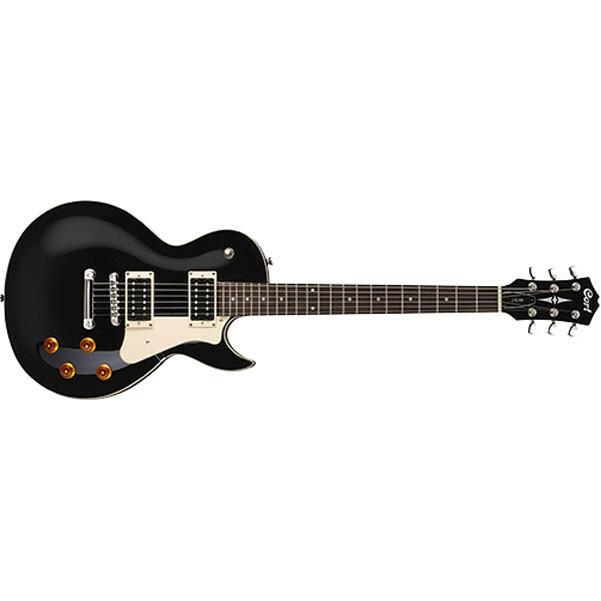 This sleek and thoroughly modern Cort electric guitar is built for speed, power and aggression. The extreme contours on the body and the neck joint of CORT X6 provide comfort as well as a distinctively high-tech look. The super fast neck and large jumbo frets facilitate speed and precision in your playing – from over-the-top shred to pummeling metal rhythm. 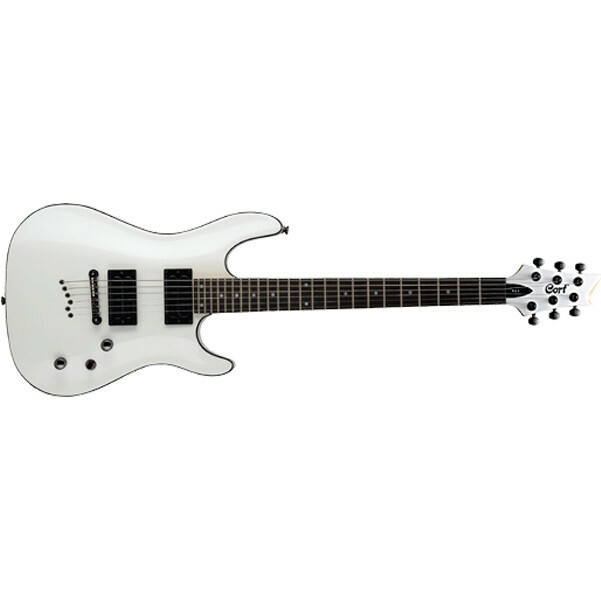 Euphonycart presents Cort X6 Electric Guitar, White Finish. This sleek and thoroughly modern Cort electric guitar is built for speed, power and aggression. The extreme contours on the body and the neck joint of CORT X6 provide comfort as well as a distinctively high-tech look. The super fast neck and large jumbo frets facilitate speed and precision in your playing – from over-the-top shred to pummeling metal rhythm. Euphonycart presents Cort Satin X6 Electric Guitar. The sleek X Series guitars are built for speed. Their aggressive contours on the body and neckjoint make playing these fast and easy. All are equipped with tremolos including several options with double locking tremolos. Euphonycart Present Epiphone Les Paul Custom Pro Ebony. The Les Paul Custom made its debut in 1954 after the initial success of the Les Paul Goldtop. Mr. Les Paul himself wanted to convey to audiences that the solid body electric guitar was not a fad but a superb and challenging instrument and that his signature axe, the Les Paul, was the king of all electric solid body guitars. So, Les requested a Les Paul with a custom color finish in solid black and solid white with gold hardware that would blend well with a tuxedo. Euphonycart Present Epiphone ETDTCHCH1 Cherry. Epiphone is long famous for its own original semi-hollowbody models from the 1950s Kalamazoo, Michigan era, including the Riviera and the Sheraton. During the same time those guitars were designed and constructed in Kalamazoo, the ES 335, first introduced in 1958, became a favorite of blues, rock, country, and pop acts for its elegant design and wide array of colorful tone combinations. Now, the Epiphone Dot, named in reference to its simple “Dot” fingerboard inlays, brings the sustain and resonance of the clsssic semi-hollow design for a bounty less than most solid body guitars. The “Dot” is the same axe that has been the bell weather of every rock and roll breakthrough. And now for the first time, the “Dot” puts that classic sound and over 40 years of refinements in your hands, the Epiphone way. Euphonycart present Epiphone Dot Ebony. The Epiphone Dot is Epiphone’s version of the venerable ES-335 “Dot”, has been wowing guitar players all over the world for over four decades. Vintage models (with vintage problems) can’t complete with our Epiphone Dot, which is simply one of the best deals today for guitar players who want the classic sound of an ES-335 at an affordable price. Euphonycart Present Epiphone Dot Natural. The Epiphone Dot is Epiphone’s version of the venerable ES-335 “Dot”, has been wowing guitar players all over the world for over four decades. Vintage models (with vintage problems) can’t complete with our Epiphone Dot, which is simply one of the best deals today for guitar players who want the classic sound of an ES-335 at an affordable price. Euphonycart Present Epiphone Dot Studio Cherry.The Epiphone Dot, Epiphone’s version of the venerable ES-335 “Dot”, has been wowing guitar players all over the world for a decade. Vintage models (with vintage problems) can’t complete with our Epiphone Dot, which is simply one of the best deals today for guitar players who want the classic sound of an ES-335 at an affordable price. Now the Dot Studio gives players the exact same sound and quality in a stripped down studio model made of mahogany. Similar to our Les Paul Studio, the Dot Studio has all the tone and functionality of our “Dot” but with a fabulous Vintage Sunburst or Cherry finish.